Product categories of Gasoline High Pressure Washer, we are specialized manufacturers from China, Gasoline High Pressure Washer, Petrol Powered Pressure Washers suppliers/factory, wholesale high-quality products of Honda Petrol Pressure Washer R & D and manufacturing, we have the perfect after-sales service and technical support. Look forward to your cooperation! 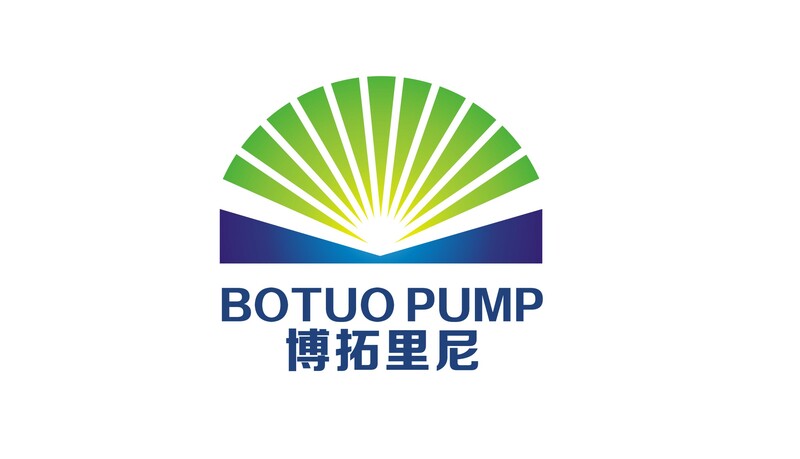 Taizhou Botuo Lini Machinery Co., Ltd is an influential, renowned and professional manufacturer of High Pressure Plunger Pumps, High Pressure Washers, High Pressure Fog& Misting systems. 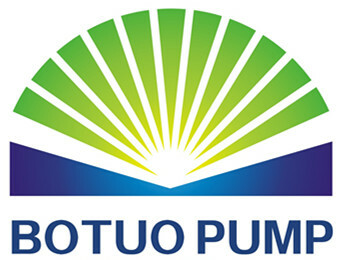 Since 1995, we started to involve in supplying high pressure Reciprocating Plunger Pumps, the long-lasting history of company, field-proven dependability and durability of products help us to achieve great reputations and make us be creative & unique in this industry. BOTUO BX1-2150 is an industrial ultrahigh Pressure Washer powered by two-cylinder 30 HP petrol engine. It can be started by either an electric or a recoil starter, which greatly reduced worker`s labor intensity. A gearbox is installed in the pressure washer to reduce the rotational speed of crankshaft pump, which can not only extend the service life of sealing elements and pump head but also the duration of each operating time. Most impressively, it can remove stubborn dirt effectively in very harsh environment with its most powerful 500 bar /7250psi and 21 L/M water spray. BX1 has many wonderful features including user-friendly and maintenance-friendly design, ideal for operating environment without electric power supply, and high mobility.